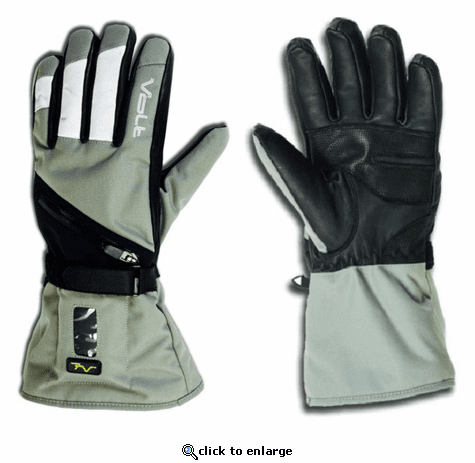 Volt Heated Tatra gloves provide full finger heat that radiates and feels great on cold winter days. These waterproof nylon performance gloves will provide hours of safe, low voltage heat. Using the soothing 7v heating technology, the gloves will provide warmth throughout the entire length of each finger. The outer nylon shell and reinforced palm make for a great fit but also adds durability. They also include a breathable waterproof membrane and a soft tricot lining. The battery pocket is located in the middle of the glove for easy accessibility. The battery pocket opens and closes with a strong waterproof zipper and has a display window so you can see the power level setting. This window will allow the user to easily adjust the temperature to one of four power level settings without taking the battery out of the pocket. An adjustable nylon wrist strap and strong elastic cinch cord at the cu helps to seal out any unwanted cold air or moisture. ACTIVE HEAT: Our heated gear is designed to keep out the cold and uses insulating materials to work with the body's natural ability to generate heat, but the drastic difference is that our 3v heating technology provides "active" heat for those situations where the body is not able to provide warmth. 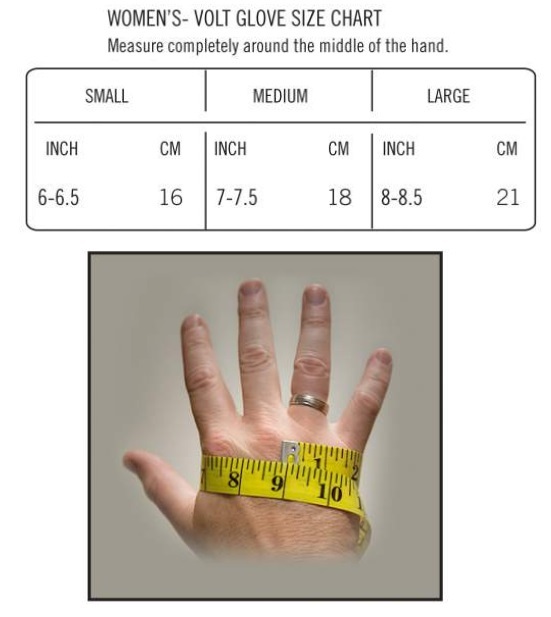 This is especially important for people with poor circulation, or who suffer from conditions like Raynauds Disease. HEAT TRANSFER: Our "active" heating system uses both conduction and radiation heat transfer methods to help keep you warm. Conduction is direct heat flow through matter and resulting from physical contact. Our products have a heating system designed specifically for conduction to create warmth by stimulating blood flow. Our system also generates infrared rays that emits upward with help of a thermal reflective barrier. When these rays strike the surface of another object like the fabric and the body, the rays are absorbed and then heat is produced. This heat spreads throughout the mass by conduction. ZERO LAYER: Our patent pending Zero Layer\xBB design uses a special tape sealing process, bonding the heating system directly to the shell fabric. This allows for better heat transfer and eliminates bulky extra layers. Remove batteries and charger from packaging. When you purchase your Volt heated clothing product made by 2K Innovations Inc., the electrical components of the product, the rechargeable battery, and the charger are warranted to be free from factory defects in materials and workmanship for 90 days from the date of the initial purchase. Batteries will be fully charged when the LED indicator on the charger turns green. Fully discharged batteries will take 5 hours to charge completely. Disconnect batteries from charger output plugs. Locate the output plug from the pocket on the product and connect to battery. Press the \xF1power\xEE button to activate and select desired power level. When finished, press the power button to turn off, unplug the batteries and recharge for next use. I am delighted with these gloves!!!! I had previously ordered gloves from another manufacturer -- at twice the price! -- and fortunately had bought the guarantee -- because the wiring failed in one glove due to breakage of the wiring at the battery port on the Left hand. I received the replacement gloves and THE SAME THING HAPPENED! Unhappily, my Left Hand did not survive the winter intact, and I needed surgery on my left pointer finger last summer from the resulting Raynaud's damage. 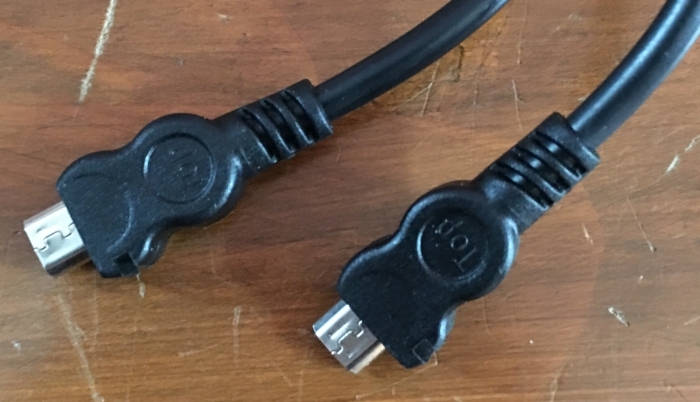 So you can imagine my delight when I took these out of the box and saw the reinforcement of the connectors to the battery from both glove and wall recharger. I am so relieved at the prospect of not needing another surgery as long as my hands are protected by these gloves. Oh, and by the way, I am a professional pianist.